Are Chatbots the Death of Email Marketing? Chatbots are one the fastest growing trends in the marketing world. 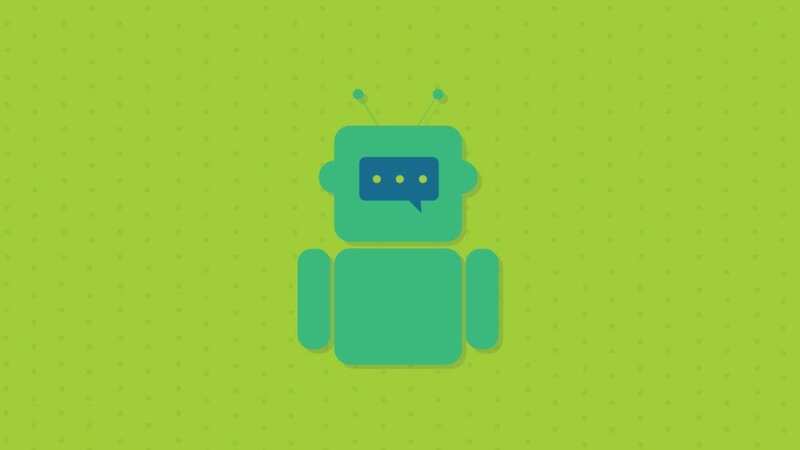 In this post we explain what chatbots are, how they work, and if they’ll be the death of email marketing.